Mounting evidence reveals that Bigfoot is not a flesh-and-blood “ape in the woods,” as most researchers believe, but may be an interdimensional being with astounding abilities. For 20 years, Paul G. Johnson spent thousands of hours in field research in Pennsylvania interviewing eyewitnesses describe how Bigfoot appears and disappears in an instant, makes no tracks in snow, passes through solid matter, teleports itself, glides instead of walks, becomes transparent and even invisible, and more. Illustrated with numerous photographs charts, tables and sketches. Dr. Johnson’s new book is a must read for those who think outside of the box. 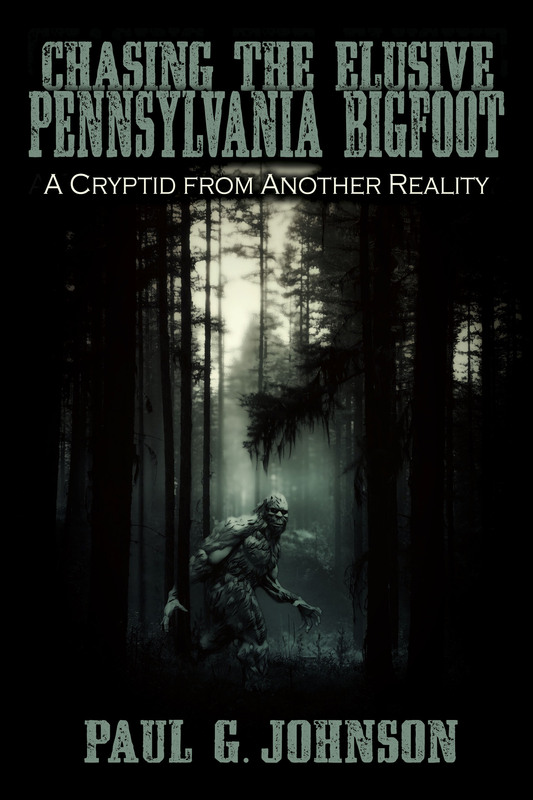 Prepare yourself to explore some of the strangest documented cases and unlock the mystery of why Bigfoot remains one of the most elusive and undiscovered creatures in the world. Paul’s knowledge, professionalism and willingness to share information in the field is extraordinary. His contributions in the field of cryptozoology are deeply appreciated. Paul is one of the best investigators I have ever worked with. Paul G. Johnson is a longtime UFO and Bigfoot researcher. He teaches chemistry at Duquesne University in Pennsylvania.